Whether you have a fixed credit card terminal or a mobile credit card machine, we’ve got a great range of credit card rolls for you to choose from. 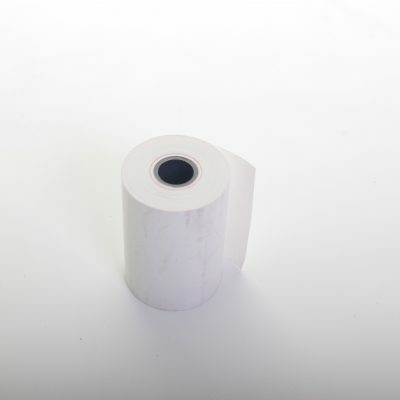 All our credit card machine rolls use heat activated thermal paper to provide mess free, clean and sharp printing every time. 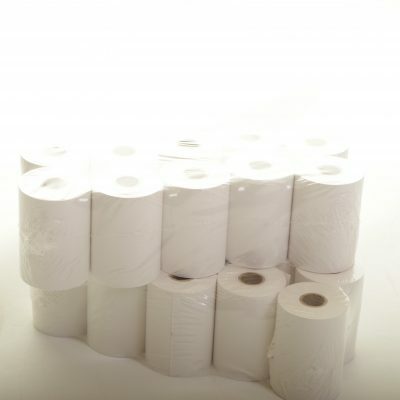 All rolls are available in boxes of 20 with bulk discounts available to customers who order larger quantities. We stock all the most common and most popular credit card paper roll sizes including: 57×40, 57×44 and 57×50 all with a 12.7mm core size. If you’re unsure which size is right for your terminal then please get in touch with our team on 0161 327 0108 and let us know the make and model of your machine and we’ll be happy to help. Place your order online today to save money on replacement credit card rolls and if you order before 2pm you’ll enjoy next working day delivery. Based in Manchester we have been providing our customers with top quality till rolls for all types of devices for over 3 years. We pride ourselves on delivering the best quality products to our customers all at a competitive price point. Check out our range of credit card paper rolls below to see how much you could save.